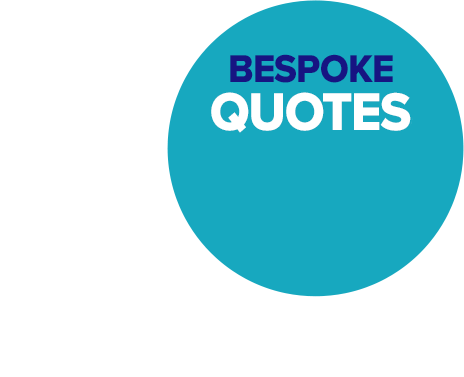 Getting your quotes is easy! 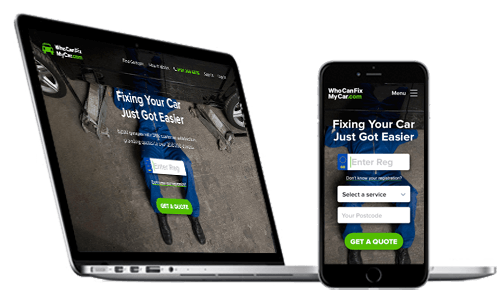 WhoCanFixMyCar.com is the quick, simple way to compare the prices and reputation of garages and mechanics near you. 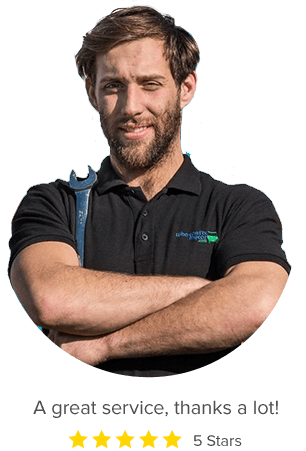 Just tell us what work you require and where you live, and we'll send quotes from friendly local specialists straight to your inbox. You can compare prices, reviews and location, and even book in online. Click here to get started now. 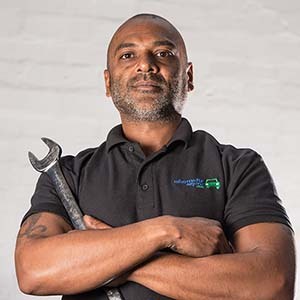 We work with everyone from main dealers to mobile mechanics. 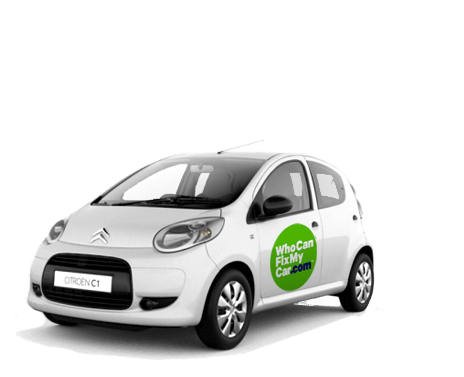 Whatever you drive, whatever’s wrong, we’re sure to know a garage or specialist who can help. …but only relevant local garages are invited to quote. 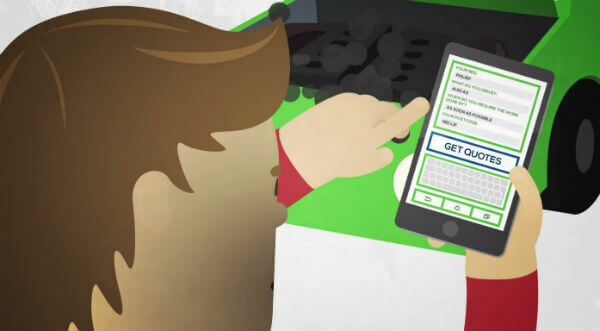 However urgent your service or repair, you don’t want to be bombarded with calls and emails . 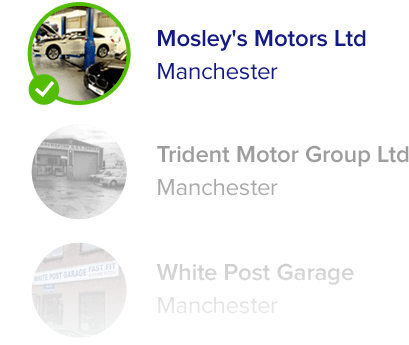 That’s why we only invite relevant garages near you to quote. 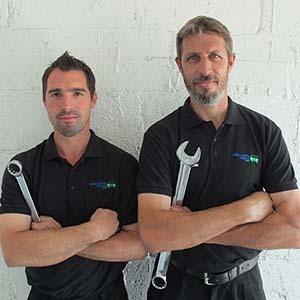 Let’s say you have an automatic transmission fault: we’d only notify garages who have explicitly classified themselves as transmission specialists. Every review on WhoCanFixMyCar.com is genuine. 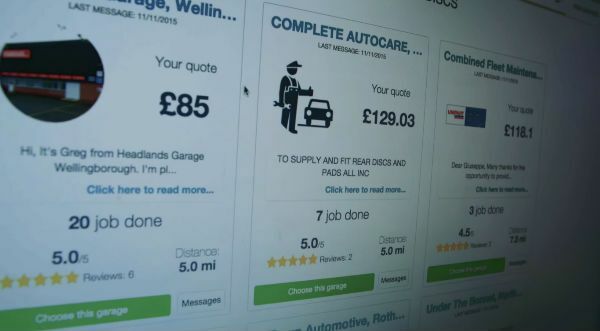 Unlike certain other review-based websites, drivers are only able to leave their feedback once they’ve requested quotes and actually selected a garage for their repair or service. Result? 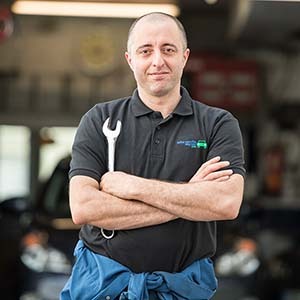 You can rest assured that every review on WhoCanFixMyCar.com is from a genuine customer, and you can select your chosen garage with total confidence. More questions? 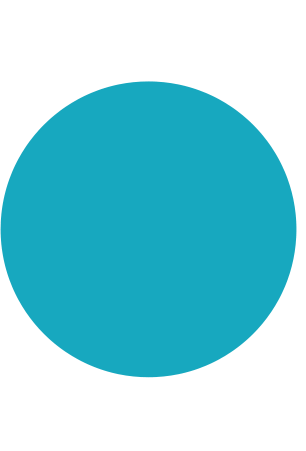 Take a look at our ‘Help’ section here.